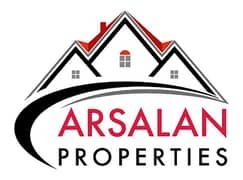 Looking to buy a villa in Al Warsan instead? 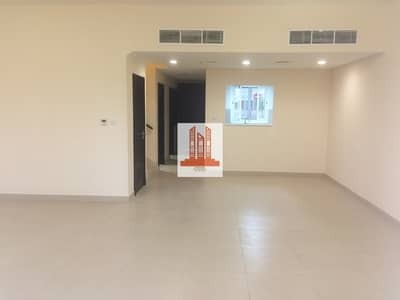 Easily accessed through the E44 freeway and Al Awir Road and located right next to the Desert Palm Polo Club and Desert Palm Resort and Hotel is Al Warsan, a placid industrial community. It’s also located close to the Warsan Lake, the Al Aweer Power Station and the very well-known International City. With Nad Al Sheba to the west, living in Al Warsan can bring you closer to the wild and untamed Arabian Desert. However, it is safe to say that a lot of its area has been taken up by Dubai International City. Most of the villas in Al Warsan are built like townhouses that look very much like the villas in Birmingham, England. A massive landmass has been given to the community and the villas put the space to good use. 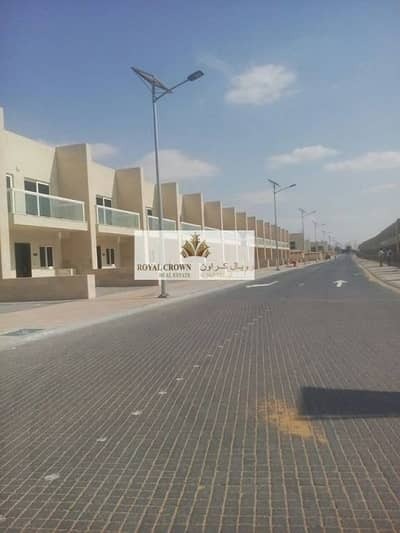 The community offers spacious and deluxe villas which are mostly taken up by workers and their families, on account of the community being in an industrial area as well as one of the safest places in all of Dubai. 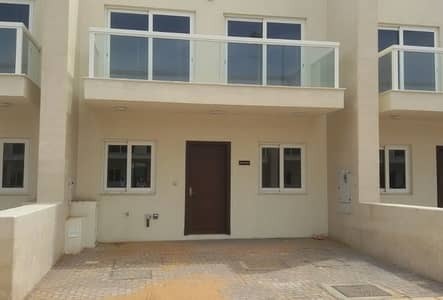 Al Warsan villas usually offer 2, 3 and 4-bedroom houses with separate living facilities for drivers and maids. 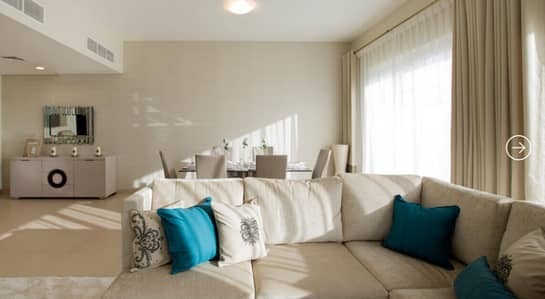 The freehold community is pet-friendly, has swimming pools, gyms & health clubs, designated parking spaces and large and opulent balconies overlooking the neighbourhood. 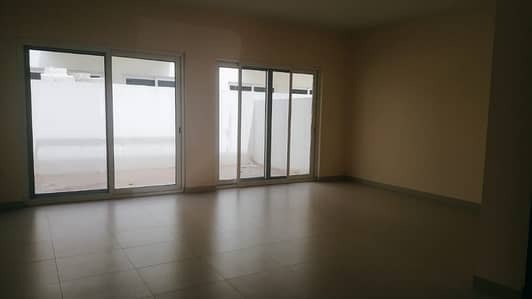 Other than being aesthetically pleasing, the houses in Al Warsan also come with ample living spaces, with 2-bedroom houses having a total living area of around 1,250 sq. ft. while 3-bedroom villas have living spaces that stretch across 2,550 sq. ft. On the other hand, 4-bedroom villas can have living spaces as big as 3,000 sq. 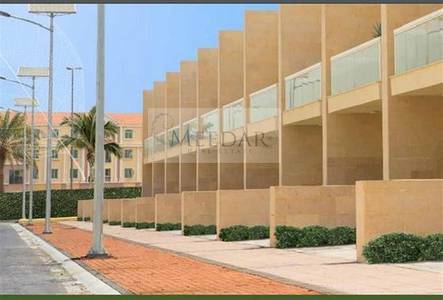 ft.
Out of the many properties in Dubai, Al Warsan too is a community that is still being developed. The most commonly available property is one with 3 bedrooms. 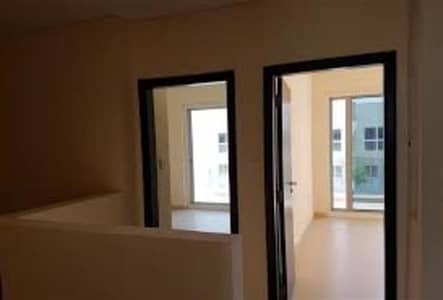 One can find a variety of 3-bedroom villas to rent that are of different sizes and therefore, the cost varies. 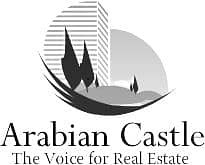 For instance, a 3-bedroom villa can cost anywhere between AED 80,000 and AED 103,000 yearly. Families should consider living in the villas here for several reasons: There are many great schools around and a Carrefour at a 5-minute drive where they can get their daily groceries. One can also find Dragon Mart, a considerably new mall that has loads of retail shops, food courts and an uncountable inventory of various goods. Residents can head over to the Warsan Lake to dip their toes in the cool and refreshing waters when they feel the need to be closer to nature. A Mcdonald’s Drive Thru is a few minutes away for those who wish to indulge in a midnight snack. The nearby mall also has Novo Cinemas which plays the latest movies. There is also the Epicure Gourmet Market right in the enclosure of the community and one can easily find places of worship nearby as well. Al Warsan is a relatively new development, which means there is still a lot of work to be done while the prices are at an all-time low. 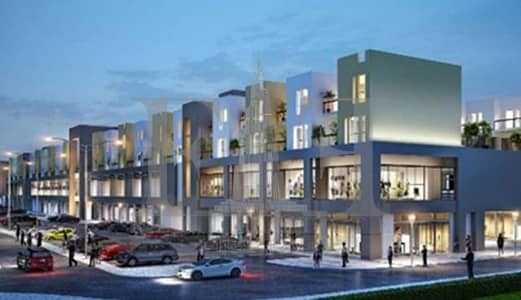 With meagre rents and a community that shows great potential, families and individuals have the safety net of time if they wish to consider purchasing properties in Al Warsan in the future. Affordable housing, a secure environment, convenient for the families of workers nearby - all these reasons make Al Warsan a safe and affordable property. 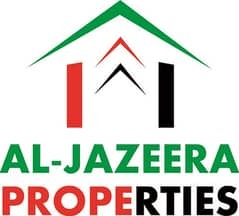 I am looking for Villas to rent in Al Warsan, Dubai, UAE. Please let me know about any suitable properties you have. Thank you.